Just how much meth are we producing, importing and taking in this country? Homes affected with methamphetamine were a serious heath risk to tenants, and absorbent materials like carpet could retain a potent level of the drug, Brereton said. “The impact on the home is very real,” he said. Massive amounts of methamphetamine and dextromethamphetamine are trafficked and sold in this country as more and more people use them for their aphrodisiac and euphoriant properties. Methamphetamine use also has a high association with anxiety, depression, methamphetamine psychosis, suicide, and violent behaviors, experts say. Who are they kidding? More than 30 years on the job and only 21 charges? Four “serious crashes” since Saturday, but no fatality reported?! Blog estimate: [About 900 people are killed on NZ roads each year.] Most probably, up to 170 road fatalities have occurred in NZ since 1 January 2016. 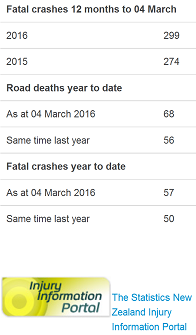 As of Thursday night, according to the Ministry of Transport’s own data, 16 people had been killed on NZ roads, so far this year. The figure was published Friday morning. 10. Other reported road fatalities since Monday that the blog missed out: Not known. 11. 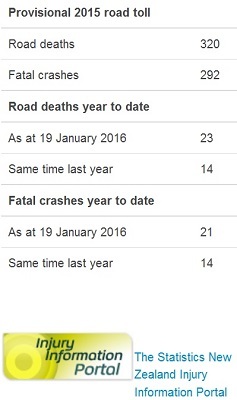 Additional fatalities resulting from serious road injuries since New Year: Data not released. 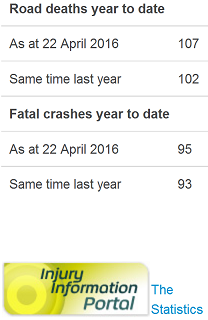 Blog estimate: Total of 38 – 41 road fatalities have occurred since January 1. Ministry of Transport accelerating the scam? 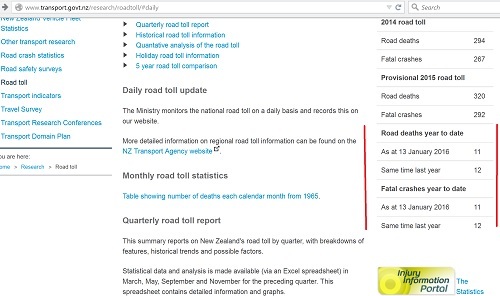 As of Thursday night, according to the Ministry of Transport’s own data, 16 people had been killed on NZ roads, or more than one person per day, so far this year. The figure was published Friday morning. Since Friday morning, at least 7 other road fatalities have been reported. Police said the crash occurred on the expressway between Omahu Road and Flaxmere Avenue at about 5pm on Wednesday. The victim has been named as Sapphire Te Aroha Skipper-Hira. Mr Gourlay was described as a “loving father always there for his family.” He had just celebrated the birth of a new grandchild, said her youngest daughter Emma Feather Shaw. Police did not bother to find out the circumstances leading to his death, like the how, the what or the why. Case closed! THREE PEOPLE WERE KILLED IN ONE CRASH. HOW MANY MORE KILLED IN THE OTHER THREE FATAL CRASHES LISTED BY MINISTRY OF TRANSPORT? Now the police-doctored road toll: Holiday road toll rises to 12 with death of person injured on New Year’s Day; 1,617 crashes reported. Our “creative” police want us to believe only 12 people were killed over a 12-day holiday period, when as many as 14 road fatalities occur regularly over a busy weekend! The police are too unintelligent not to be predictable! Before the holiday period, you could have bet with near 100 percent certainty that they would report a comparable number of road-murders to last year’s, most probably even fewer. Sure enough, the provisional toll for the Christmas – New Year holiday period, which ended at 6am today (Tuesday), currently stands at 12 fatalities. Serious crash on State Highway 16. A car with 3 children in the back pulled out of a driveway near the crest of a hill and collided with an oncoming car. Three children have been taken to Starship Hospital. Two are in a status 2 (serious) condition. Another child who is thought to be aged around 4 years old is in a status one (critical) condition, with serious life threatening injuries. This is a rare report. Normally, police do not reveal death of victims in road crashes if they die later as a result of their injuries. Dangerous driver in police chase charged – eight people injured (no thanks to the reckless police) Oh, and which one was the dangerous driver? Monday, 7 December 2015 – Police can now confirm the identity of the deceased as 55 year old Helen Silverwood of Churton Park, Wellington. Monday, 7 December – Southland Police can now confirm the male who died as a result of a fire in Western Southland was 36 year-old Nigel James Heron, of Bluff. Last Wednesday (25 November) at around 4.20pm, the young lady got off a bus at the station. She was walking along the path towards Kapiti Place, when a man ran up behind her. He grabbed her, covered her mouth and sexually assaulted her. Lance John Murphy was last seen on Saturday November 21 2015 at around 6:36pm at the BP Service Station in Warkworth. He was travelling in his 2010 Mazda 6 motor vehicle, registration HMZ40, which was located by Police in Goatley Road, Warkworth on Thursday 26th November 2015. A significant amount of blood was found in the car of the missing man. At least one person was road-murdered and six others injured in a head-on car crash south of Auckland. Police said two people, believed to be children, were in critical condition, two others in a serious condition, and two more have suffered minor injuries. The deadly crash occurred before 12:30pm on Sunday, on Buckland Road in Tuakau on a corner of the rural road where several other crashes have previously happened, according to a report. A nearby resident said the crash happened was on a dangerous bend with a considerable amount of loose metal near a landfill site. 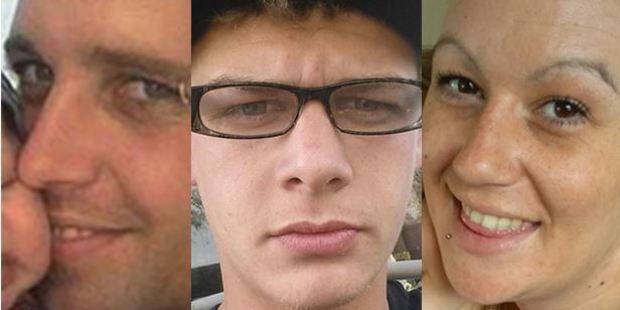 A fiery two-car crash in 2009 on the same bend, about 4km north of Tuakau, claimed the lives of at least four people. 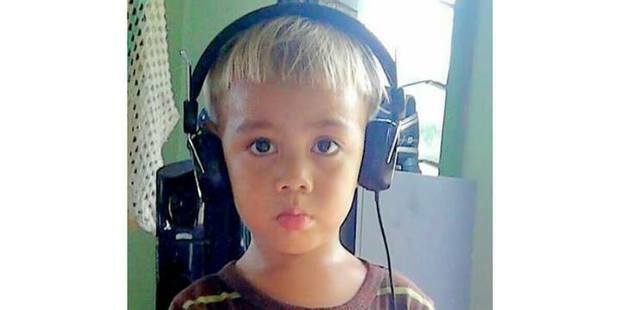 The fate of a fifth victim who sustained critical injuries remains unknown. See “Crash ‘one of most horrific’ ever seen“. Police have refused to reveal the identity of the victims, believed to be overseas visitors. Police investigating the overnight serious crash on Dominion Rd, Papakura on Saturday, 14 November 2015, said that the driver of a car lost control the vehicle on a corner causing it to crash into a stationary vehicle parked on a property. Some of the crash victims were in the stationary vehicle while others were in the process of getting into it when they were struck by the car which was occupied by two men.